Costco is a wonderful store for buying items in bulk at a lower price. But did you know your membership also allows you access to discount vacations? From a Caribbean cruise to family fun at Disney World, Costco Travel’s member-exclusive vacation plans let you plan the trip of your dreams for prices that are far less likely to break the bank. How Does Costco Travel Work? Costco Travel is for members only, and most vacation packages can be accessed either by simply inputting your membership number or by creating a Costco Travel account linked to your membership. Costco finds you the best deals on whatever type of travel you are looking for. This includes working with rental car companies such as Enterprise to help you find the best deals on rental cars and finding hotels where you are traveling. Some vacation packages even add in a plane ticket if the destination is far enough away. Booking your vacation is straightforward and simple. You select the type of trip or item you want – a vacation package, a cruise, a rental car, or a hotel – and input your destination and trip dates, as well as the number of adults and children who will be on the trip. Based on this criteria, Costco’s travel database pulls up the best options for you, which you can then select to see prices and included amenities. Your options are also adjustable within each purchase. For example, if the cheapest flight is American Airlines at 5:30 AM, but you would rather have a midday flight, you can select it from the list of other available flights. You can select a different hotel option or transportation accommodation as well. The site also allows you to see how much money would be added to your total cost for each alternative option. Where Can I Go With Costco Travel? The short answer is anywhere. Vacation packages include such locations as Cancun, Jamaica, Las Vegas, and Orlando. Cruises are offered to Alaska, the Caribbean, Mexico, and several other locations. Cruise purchases also allow you to select shore excursions ahead of time, as well as schedule group cruises. If you are new to cruising, Costco Travel even offers a simple guide to taking a cruise. Costco also has specific travel partners to assist in getting you better travel deals. They partner with the Disneyland and Walt Disney World Resorts for resort vacation packages, as well as Universal Orlando and Hard Rock Hotel. They are also partnered with Adventures by Disney. 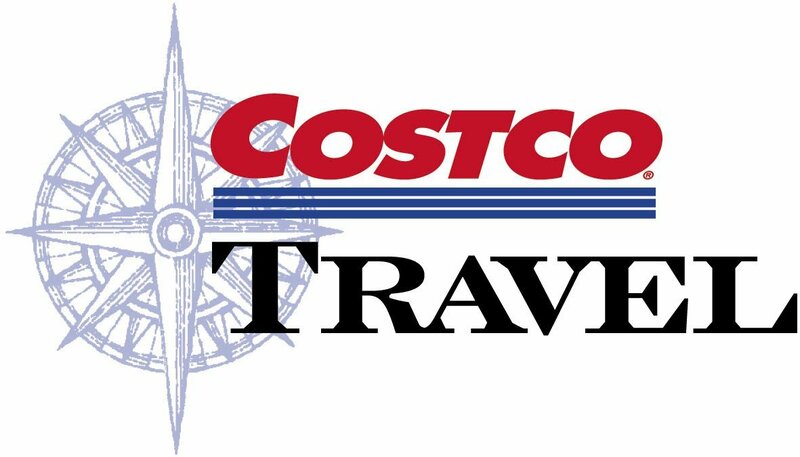 Furthermore, Costco Travel is partnered with other travel providers such as Trafalgar Guided Vacations, which offer tours of vacation destinations around the world. Finally, Costco Travel also offers trip insurance through Travel Guard, to help protect you in case your travel plans are disrupted. Is Costco Travel Better Than Other Travel Services? The answer to this question is a soft yes. If you are a Costco member with no travel rewards cards – meaning hotel rewards, airline rewards, etc. – then Costco’s travel options are probably best. This is especially true if you are a Costco Executive member, as travel rewards earn you 2% back on your first $1,000 in travel purchases per year. In addition, many major travel services already partner with Costco Travel, meaning you are getting the best deals directly from the source. In some areas such as hotel and rental cars, you may be able to find a more inexpensive option outside of Costco Travel simply because their partners can be limited. However, the amenities offered with each vacation package are a great deal given their discounted member-exclusive price. In all, if you are looking to travel and you love your Costco membership, start with Costco Travel. Chances are, you’ll find the best travel option for you.